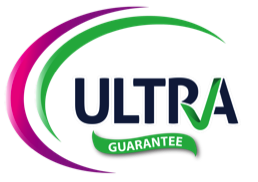 Join Ultra Home Services…. And really enjoy your job! Working for Ultra Home services is a hugely rewarding job – we value our staff as they are the key to the success of the company. We look after our staff and treat them with the value and respect they deserve. We pride ourselves on having a working environment that is friendly and enjoyable. Our home cleaners work in teams of two for their safety and we are fully insured. No previous experience is necessary as we understand that cleaning is a skill and requires professional training and support to reach and maintain our high standards and expertise. Are you trustworthy, honest, reliable, friendly, enthusiastic, energetic, motivated? Are you looking for full-time Monday to Friday work? 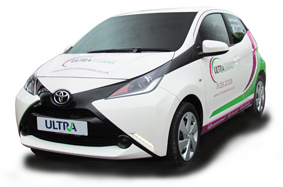 Do you have the passion and commitment required by Ultra Home Services? If the answers are YES and you would like to join our team, we would love to hear from you, so please contact us now.